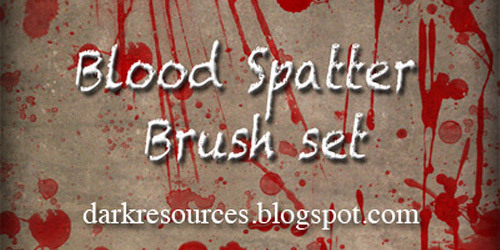 brushes for halloween like blood,wings,pumpkins,skulls,textures and more. 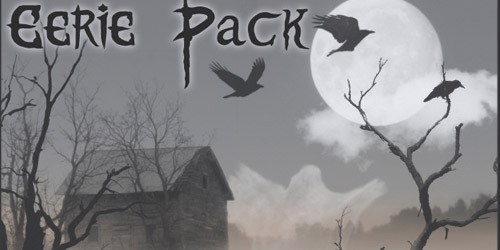 Here is 35+ Free High Quality Photoshop Brush Sets for Halloween. 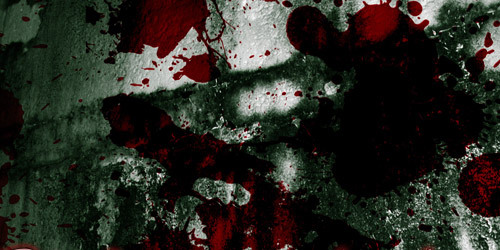 These brushes can be used to make your images more realistic and creative. Have fun experimenting with these brushes! Includes 7 brushes of 1700 pixels resolution each. The set includes 40 PS 7 brushes, including the inverse. Eleven brushes are included in this set. 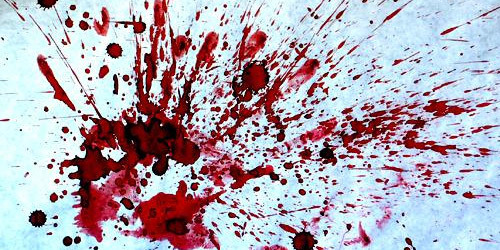 This is a collection of blood splatter brush. 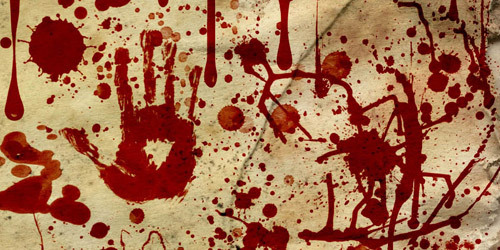 Several blood brushes are included in this set. 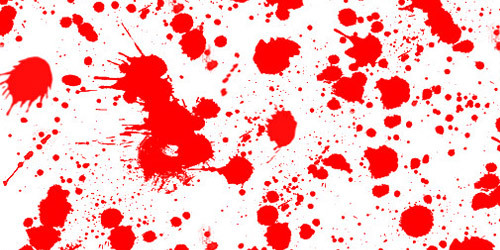 Consists of 8 high resolution splatter brush. 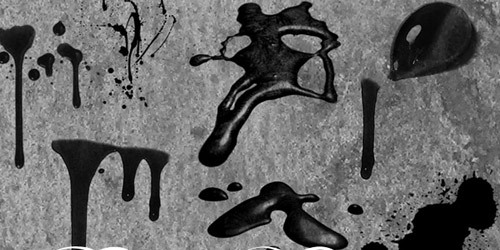 This is a collection of blood and ink brushes. 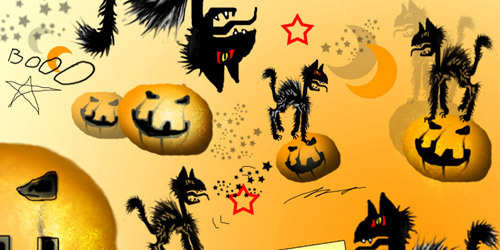 The set includes several cat brushes for Halloween. 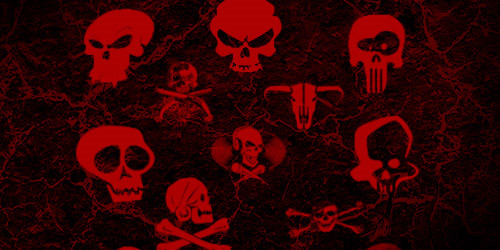 Thirteen skull brushes are included in this set. 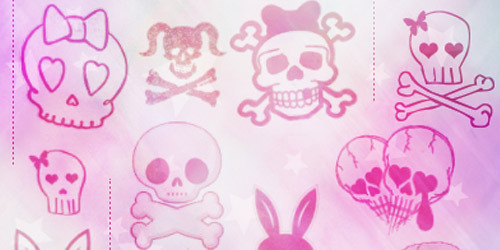 This set includes 7 skulls, 2 bones, and 1 tombstone high resolution skull brushes. The set includes 13 brushes. 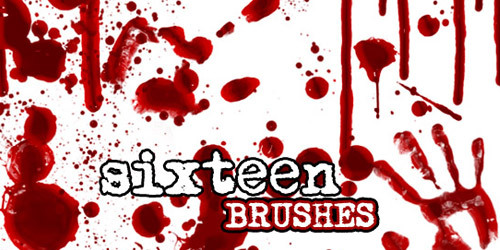 This is a collection of 16 blood brushes. 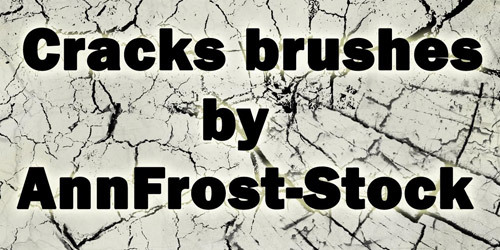 This includes 30 brushes that are compatible for Photoshop 7 and above; GIMP 2.2.6 and later. 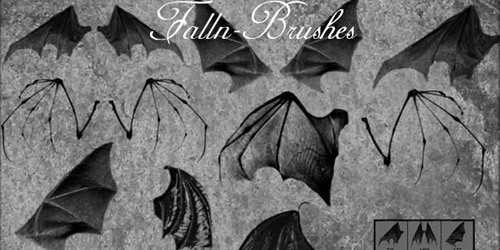 This is a collection of several Halloween brushes. 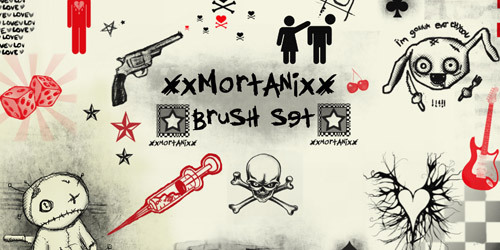 The set includes several horror-inspired brushes. 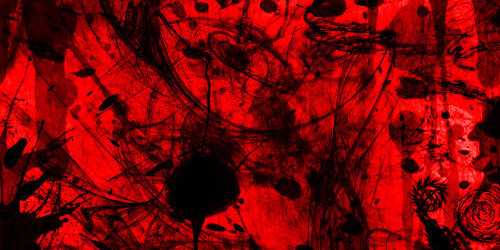 Consists of 17 blood brushes. 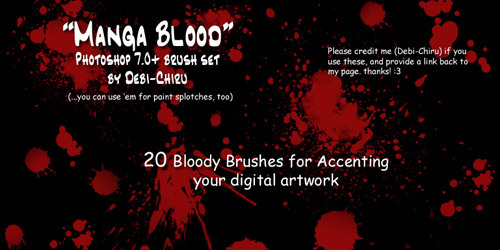 Includes more than 10 blood brushes. 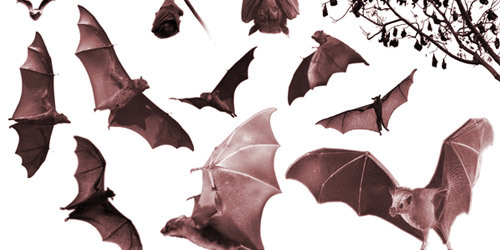 A set 18 scary wing brushes that were made in PS 7. This is a collection of 7 brushes. 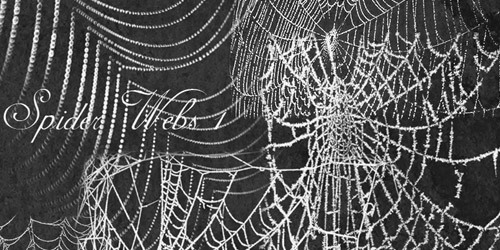 A collection of several spider web brushes. The set includes 16 different brushes. 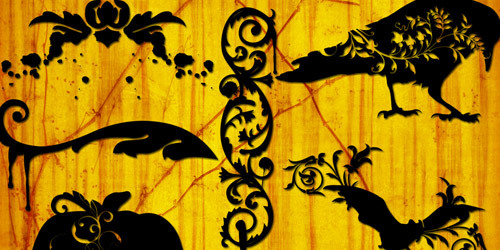 Consists of several high resolution brushes. 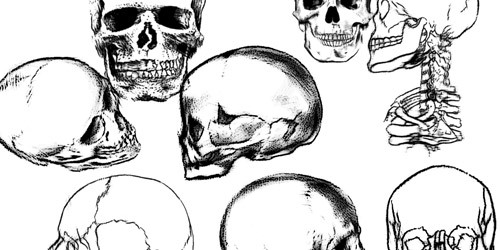 This set includes 32 Photoshop brushes. 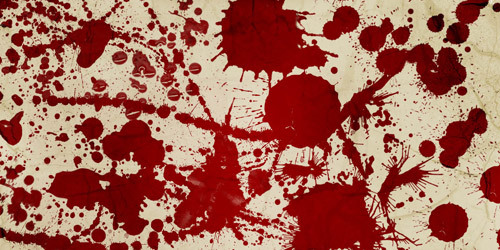 This is a collection of blood brushes. 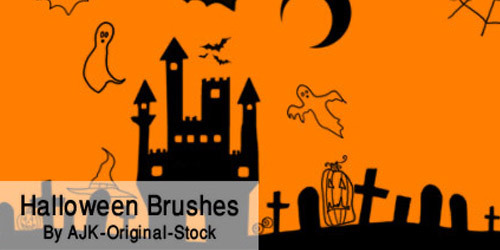 This is a set of 24 assorted Halloween brushes. Consists of 7 brushes for PS7. 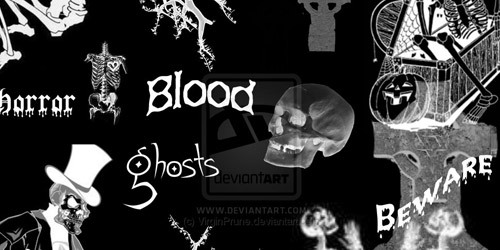 Another collection of several blood brushes for Halloween. 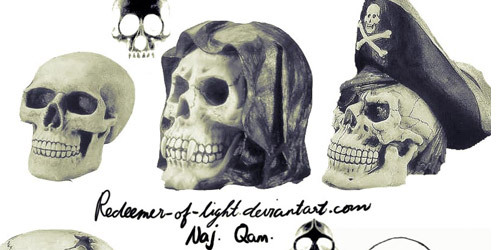 The set includes 8 brushes of skull. 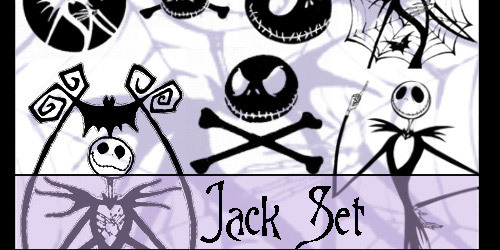 Eight brushes of Jack Skellington from the Nightmare before Christmas movie. 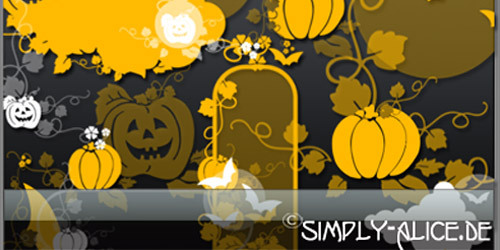 This set has 13 halloween-themed brushes that are compatible for PS CS5 and above. Wow! these are really cool! Great collection. Thanks for sharing. Thanks so much! 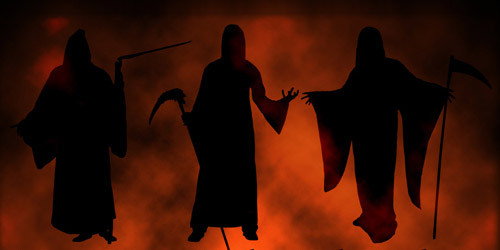 Those are super spooky. 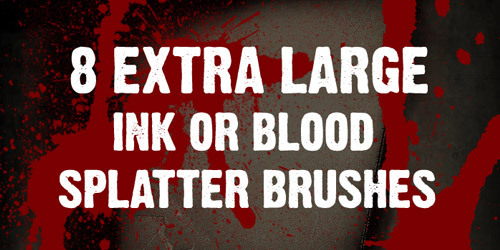 I’ll absolutely put some of those blood-splatter and skull brushes to use. 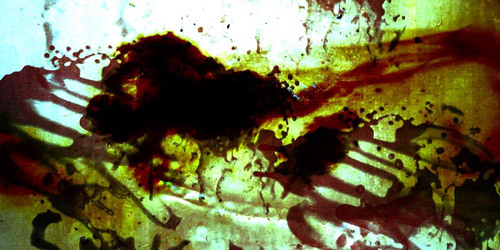 One can never have too many high-res splatter brushes. Thanks again! Fantastic post, really very cool. It can surely help me in the next design. 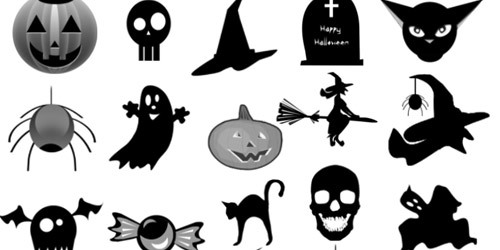 nice halloween collection of brushes. Some of them are great. GORGEOUSSSSSSSSSSSS BRUSHES DUDE THANKX A LOT !!!!!!!!!!!!!!!!!! !